Join us for a run or two and be sure to join us Friday night for our Burn Members Night Out. 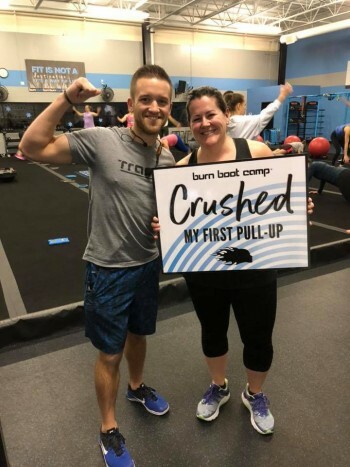 All are welcome to explore what Burn Boot Camp is all about! Fri Feb 8: Burn Members Night Out at Fleet Feet : Fleet Feet Madison OR Fleet Feet Sun Prairie: Drop in with your swolemate, burn sister, or burn brother to see our trainers, team, and meet the amazing Fleet Feet team as we spoil you with sweet treats from Paleo Mama Bakery, healthy eats, Nuuntinis, and lots of ways to win big! Please RSVP to our facebook event location links above.